The best part is that it fits my son's head! wiehaa! The original pattern says to add a strap and buttons to adjust, but I am going to use an I-cord on each side, hoping it will mean my son can wear it longer, because the strap will be more easily adjustable. Something very beautiful happened to me as well: I found a new knitting book in my mail box! Well, it didn't really happen to me, I ordered it; and I didn't find it in my mail box, I saw the mail man put it there and I rushed over to get it out! But you get the picture :-). 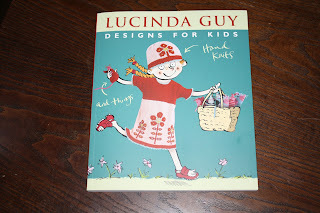 I had ordered this book because it has some lovely designs for toddlers, both girls and boys. It is always easier to find girls patterns so I was pleased to see this book. It's the "Designs for kids: hand knits and things" by Lucinda Guy. It's a very pretty book, with clear indications of yarn, quantity and patterns. The yarn used is Rowan, but I won't be knitting in it, I will be using stash! 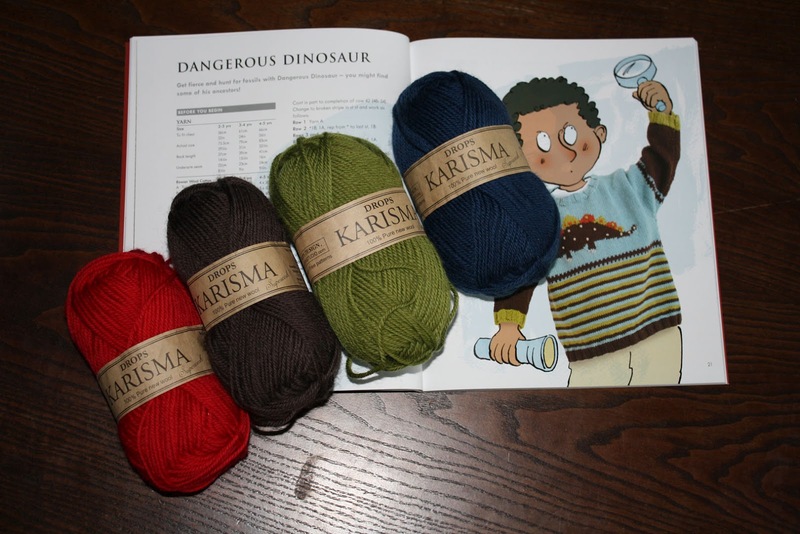 I have bought the book especially for the Dangerous Dinosaur pattern, and the Drops Karisma I have lying around will make it work colourwise. 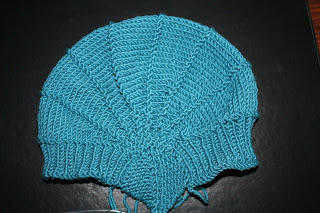 I almost cannot wait to start this sweater... 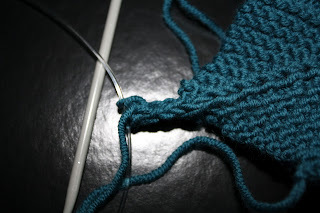 However, I have the aviatrix hat to finish, I am working on a Saroyan scarf for me (not mentioned yet), a hat for me and a sweater for me (however, it is frogged because I had knitted way to tight and the ladies of my knitting club advised me to rip it out and start over with at lest two needle sizes up - I have to find the needle of choice for this one :-) ). Anyway, frogged items don't count! 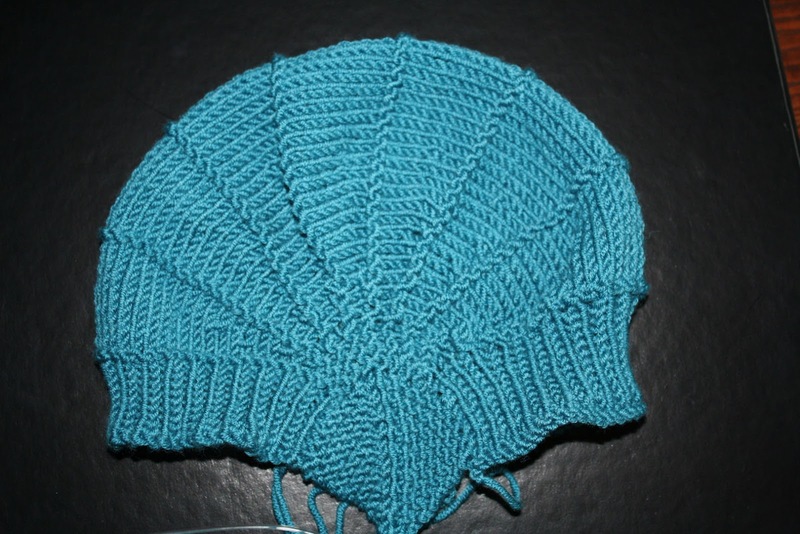 So, once the aviatrix is finished, I'm good to go on the sweater. Right? Right. 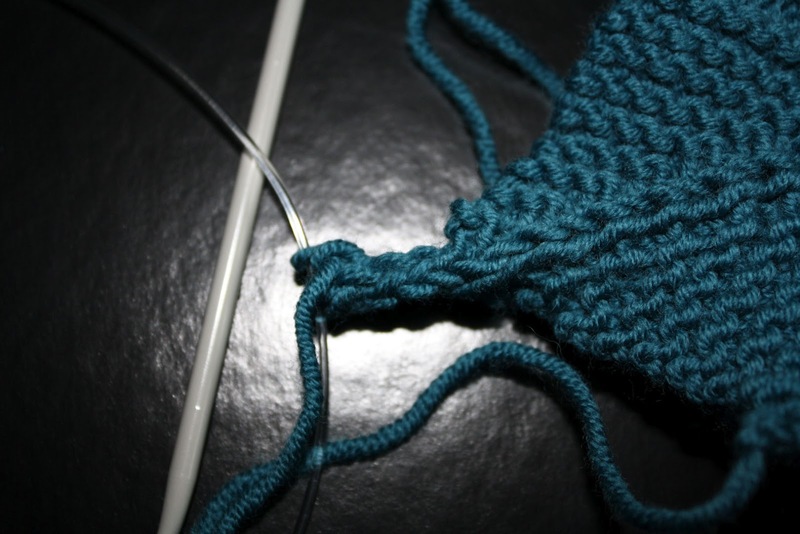 let's knit!